Happy New Year everyone, I hope 2016 ended well. More importantly, I hope that 2017 begins with a bang, so here’s my attempt to get our years off to a good start. I am running a GIVE AWAY through Goodreads from Jan. 1st, 2017 through Feb. 1st, 2017! 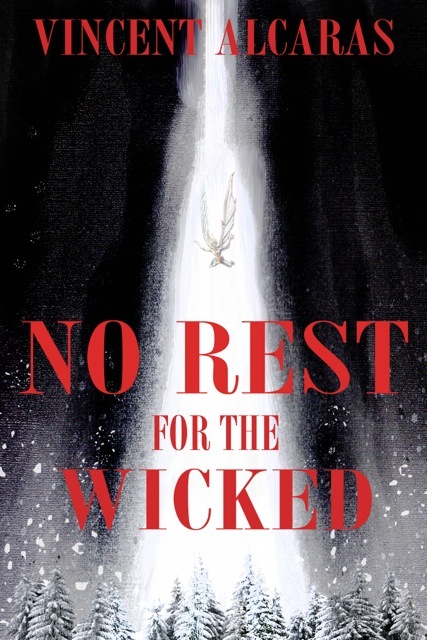 Not only are there 10 copies of “No Rest for the Wicked” up for grabs, but I’m also sending the winners signed copies, with an option of any personalized message you choose. Should you win, feel free to contact me via a Goodreads message to tell me whatever you want written inside. If you’re interested click, “GIVE AWAY”, above and hopefully on February 1st, you’ll find yourself one of the ten lucky winners.